Sign of the times: too many weasels in government everywhere. Yet, weasel totem as a teacher is powerful medicine indeed. 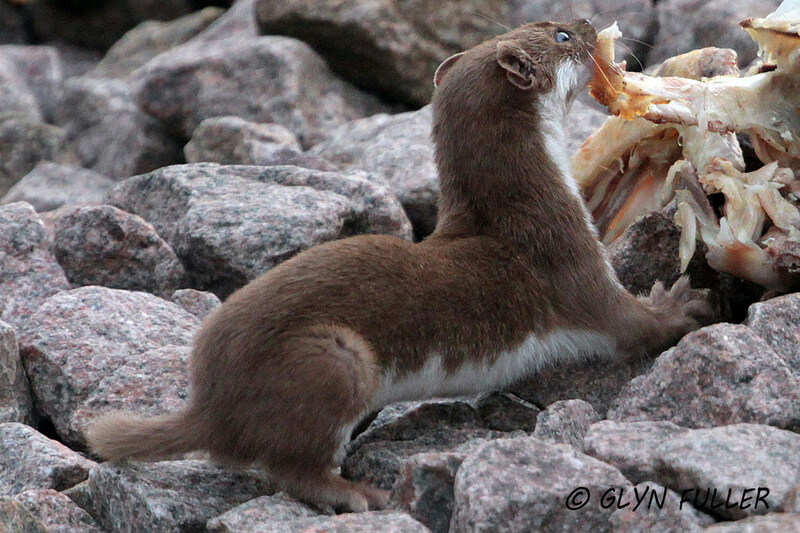 “Weasel upright observes all actions, feelings and situations with keen senses. In the contrary, those abilities of observation are dulled until confusion sets in. When you don’t know how you feel or what is occurring around you, doubt becomes the barrier to your progress. Then you may find a bit of paranoia seeping into your life.